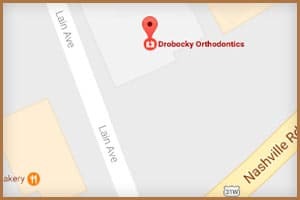 Our goal at Drobocky Orthodontics is to create beautiful, healthy smiles for our patients that will be valued for a lifetime! We pride ourselves in providing the South Central Kentucky area with the most technologically advanced office in the area. Our safe 3D I-CAT Imaging machine gives us the best view possible of our patients’ jaw and teeth structure. In addition to being a premier Invisalign Provider, we also have the iTero Scanner. This allows us to scan your teeth for Invisalign without taking the normal impressions. We are the only office in the area to offer the Damon System Braces. This system creates the best smiles in orthodontics with faster treatment times and much less discomfort than traditional braces. 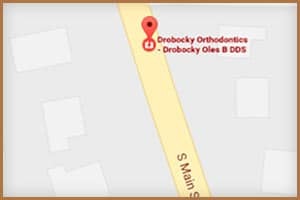 Dr. Drobocky always works closely with your general dentist and encourages routine dental care as well as good oral hygiene at home. Flexible scheduling! We tirelessly work to schedule appointments around your school, activities, and work schedules. Affordable treatment options with no interest payment programs. We accept direct payment for most insurance carriers. We communicate openly with our patients to achieve the best results possible! Safety and comfort are of the utmost importance in our practice. Our extensive sterilization procedures bring a whole new level of protection to our patients. 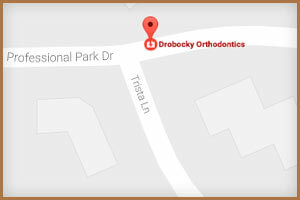 We deliver the highest standard of sterilization in orthodontics. 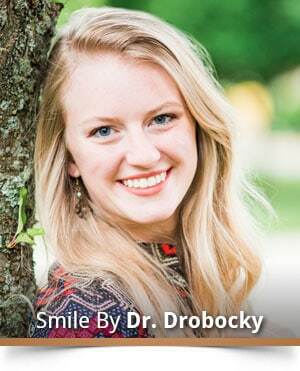 Experience the Drobocky difference. We have three area locations to serve you, contact us today!